SEATTLE, Wash. (July 11, 2018) - EchoNous, an innovator focused on delivering intelligent medical tools, has received U.S. Food and Drug Administration (FDA) 510(k) clearance for the EchoNous Vein™, an ultrasound-based tool designed specifically for nurses to improve peripheral IV (PIV) catheter placements. 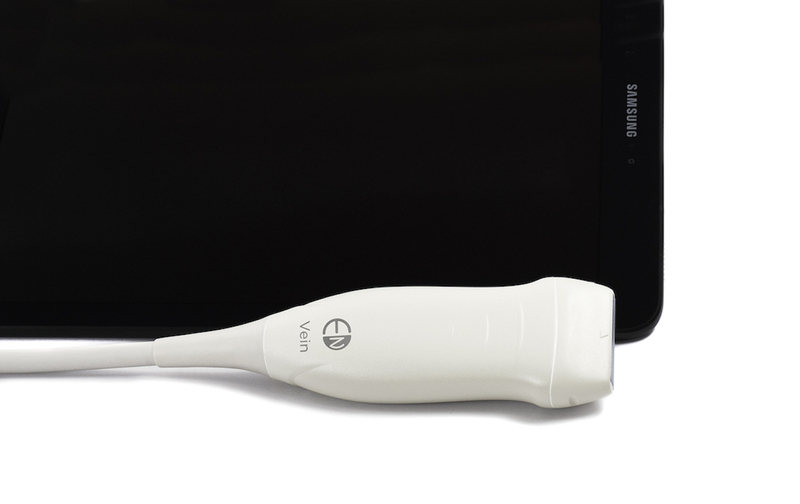 Developed for usage across a wide range of patients including both adults and children, EchoNous Vein provides immediate, clear images at depths from 1 to 5 centimeters for quickly visualizing superficial and deeper veins with just two-button controls. 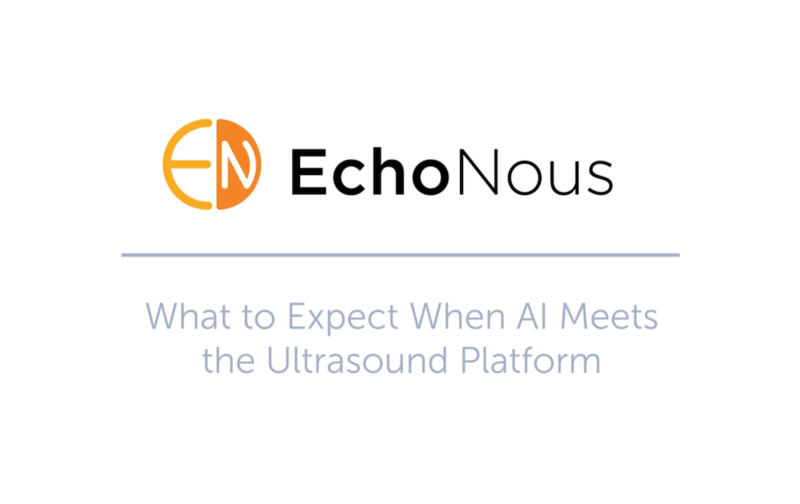 EchoNous Vein will integrate with the company’s existing intelligent medical tool, Uscan, to form the EchoNous platform. One of the most commonly performed minimally-invasive procedures, peripheral IVs can be challenging due to chronic illness, chemotherapy, obesity and drug abuse; first-attempt IV catheter insertion fails in up to 26% of adults and 54% of children1. 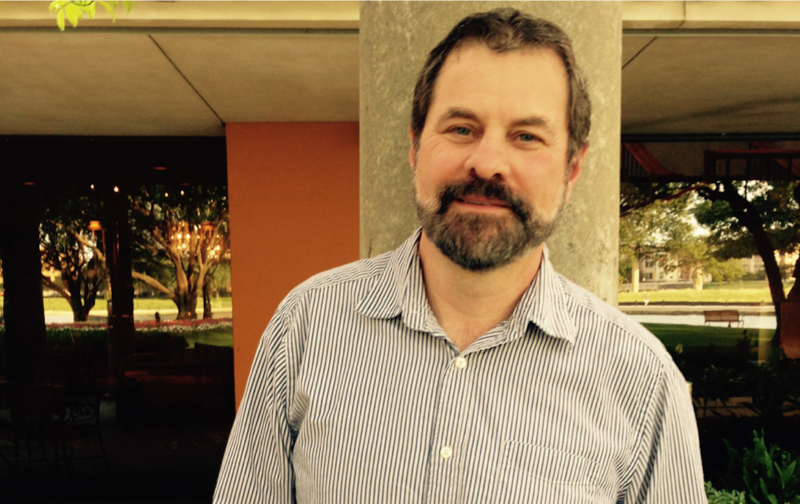 Early feedback from healthcare providers has shown the EchoNous Vein’s unique frequency profile and optimized gain and depth presets have the potential to provide significant advancements in evaluating veins of pediatric patients – a traditionally challenging patient population for IV insertion. 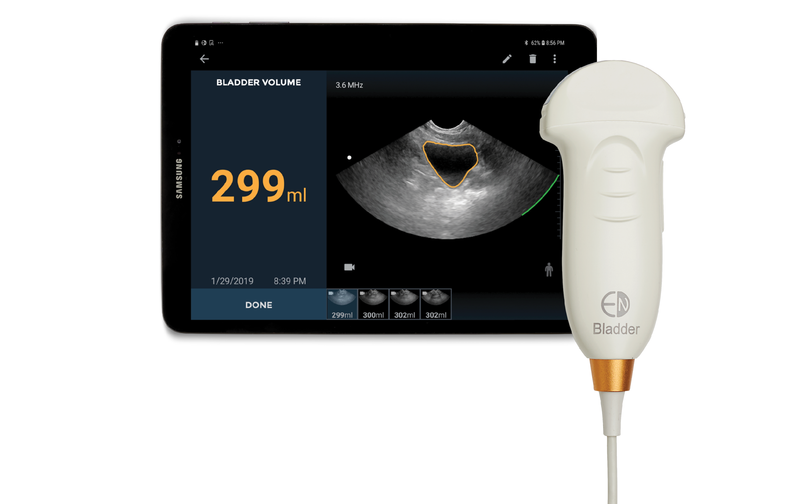 “The Signostics brand served as our entry point into the U.S. healthcare market, centered on the success of our AI-driven bladder volume measurement tool which combines machine learning with highly miniaturized ultrasound,” said Goodwin. Healthcare systems interested in an in-person demonstration of EchoNous Vein should contact sales@echonous.com, and visit www.echonous.com for further product specifications, images and videos. 1Helm, Robert E., et al. Accepted but Unacceptable: Peripheral IV Catheter Failure. Journal of Infusion Nursing. 2015 May-Jun;38(3):189-203.